Whilst the true meaning of the Season is not about buying presents for one another, it has become the tradition in our modern society, so I thought it would be good to share a selection of suggestions. Monty Don in his book The Ivington Diaries bemoans the variety of presents he receives from no-doubt well-meaning friends and relatives. True he probably receives a lot from his audience too, so the quantity of useless items he gets would be compounded! 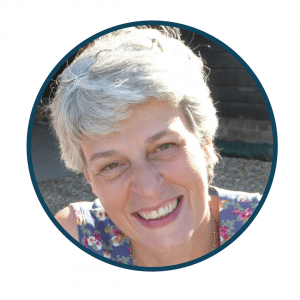 He particularly objected to being given Aerating Sandals, – those plastic Soles with numerous spikes that you strap to the underside of your boots – the idea being that you stomp up and down your lawns to aerate them! I am sure I can’t be the only one to get through these at an alarming rate, so quality is important. 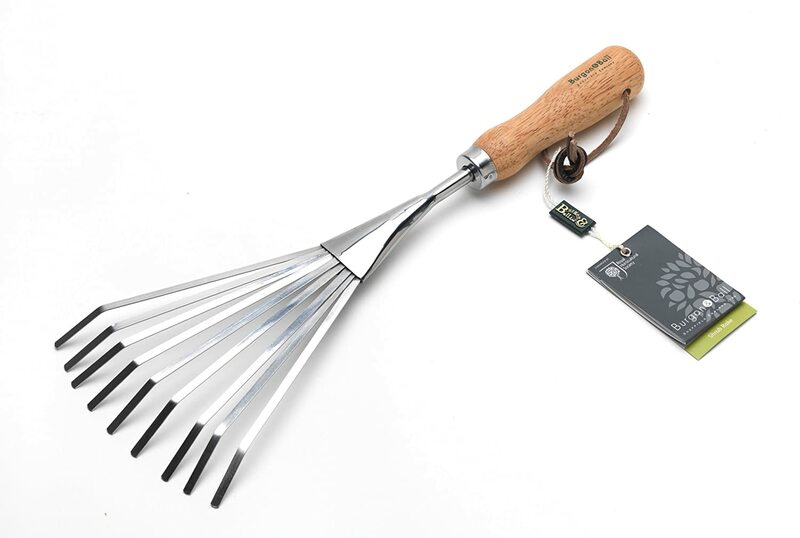 The most useful are the general purpose ones made of a knitted fabric with a waterproof coating on the palms and fingers. 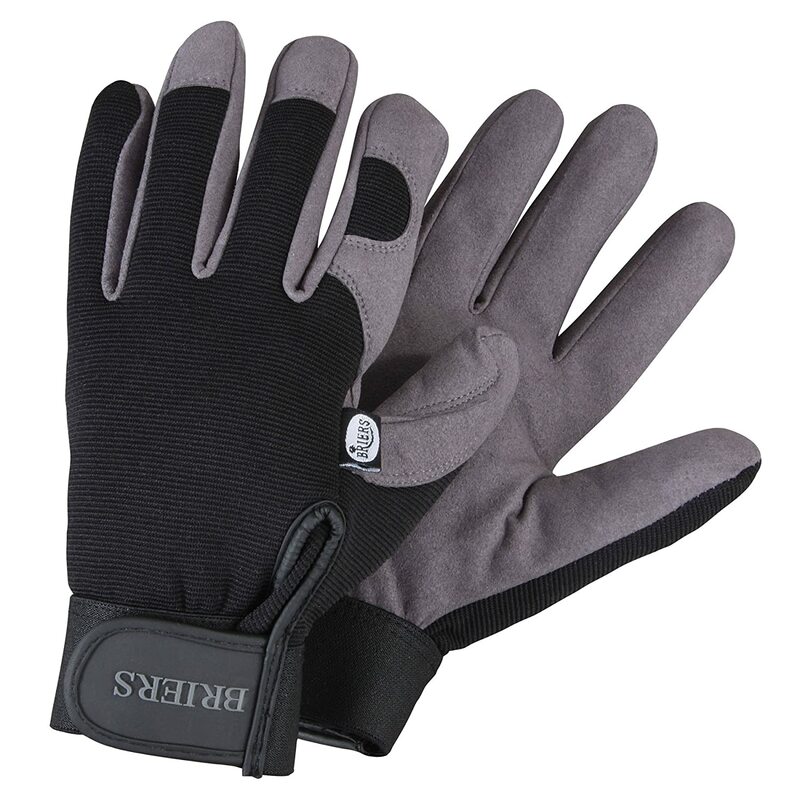 Close-fitting gloves give greater dexterity when managing smaller tasks that you would otherwise end up taking the gloves off altogether! 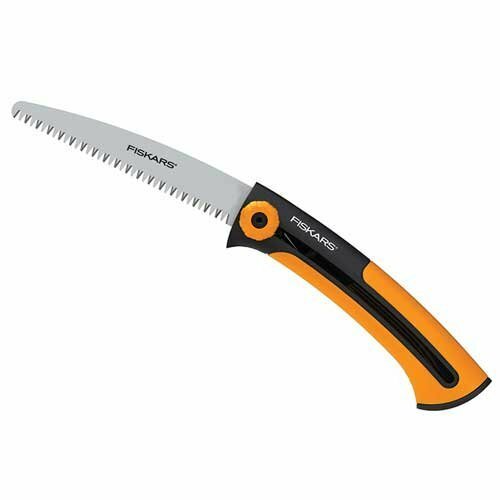 I use a FOLDING PRUNING SAW made by Fiskars for roots as well as branches. When I dig up perennials in the Spring and it is one big tough clump, I use my saw. It is probably not recommended by the manufacturers but it works for me! Just remember to clean and oil the blade before putting it away. The blade retracts into the handle which I find safer than the fold-away type. Green thumbs or sore hands? 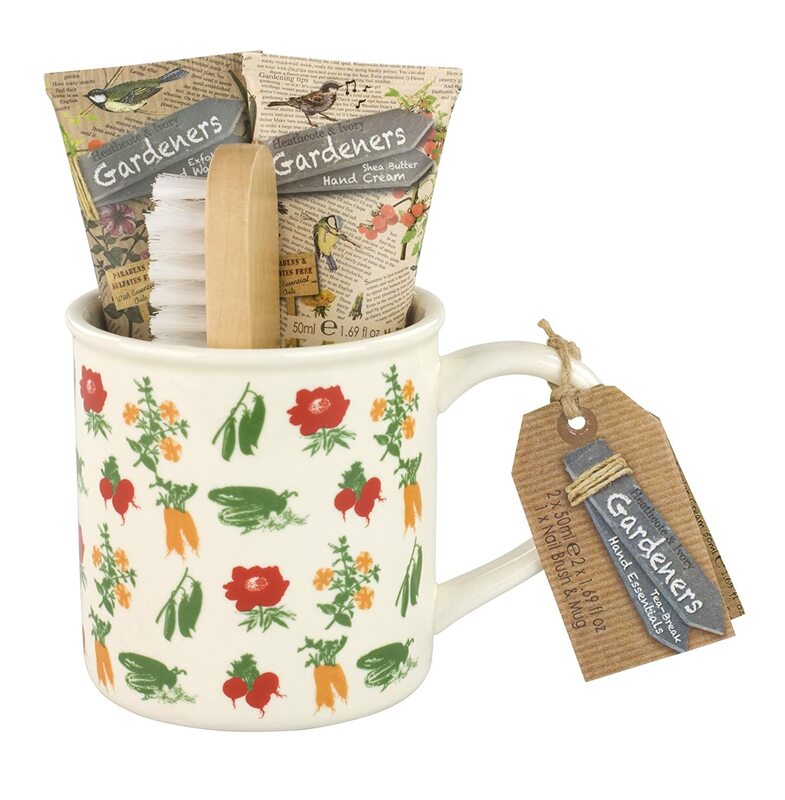 This delightful set has everything the gardener needs for a welcome cuppa on a cold Winter’s day. As well as a nailbrush for scrubbing away the soil, and hand-cream which has the distinctive fragrance of fresh Tomato (a reminder of warm Summer days) to soothe sore hands. All in a pretty Mug. Now…where are the tea-bags?! 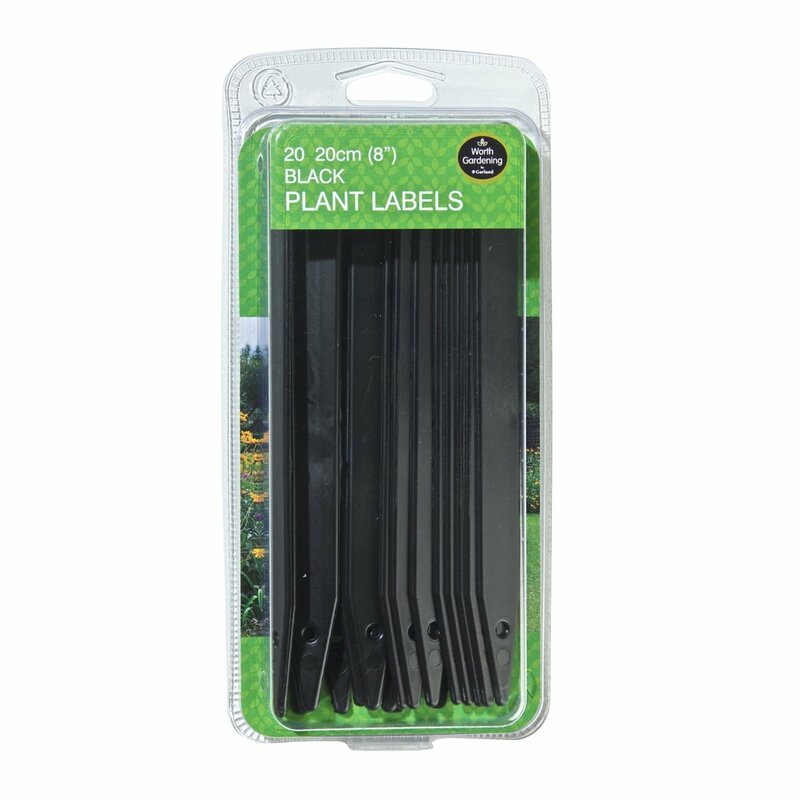 If you insist on buying/giving/wanting Plant Labels for Christmas, take the advice offered by Helen Yemm in her book Gardening in Pyjamas and make sure that they are Black Plastic labels (less obtrusive than white) and include a Silver permanent ink marker! 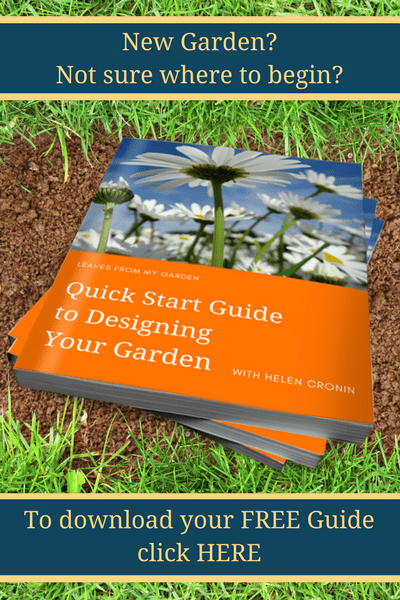 Many of us do not have the luxury of starting a garden from scratch on a large plot of land, so spend some time revelling in someone else’s, without having to worry about financing it. How about a copy of Thenford: The Creation of an Engish Garden? So there we have it! 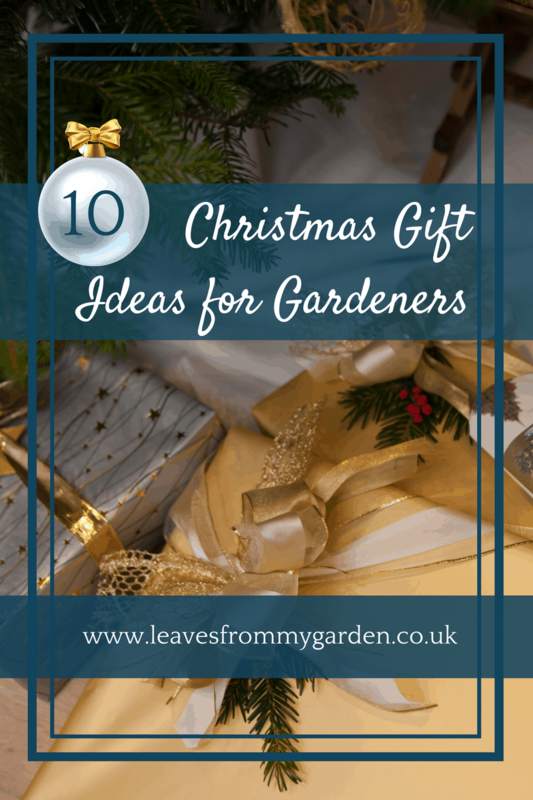 My top ten Gift Ideas for Gardeners! There is always a fine balance in timing in offering up a selection like this. It is either too early to be thinking about it or too late to be helpful but I hope this has been useful to you. 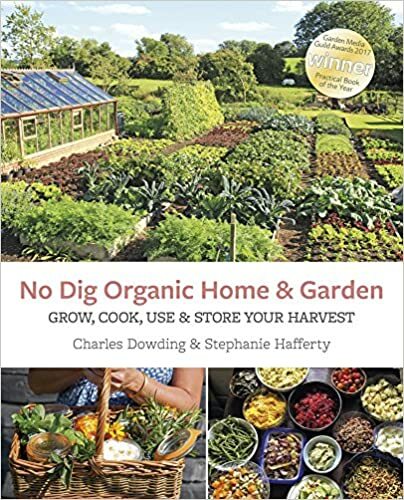 Whether it is knowing what to buy for a fellow gardener or some ideas to put in your letter to Santa, hohoho!